The most inexpensive and competitive form of racing anywhere. Great for individuals or groups on a tight budget. We have a variety of racing karts available such as the 270cc 4cycle, 100cc 2 cycle, and 6 speed shifter karts coming soon at our outdoor track. 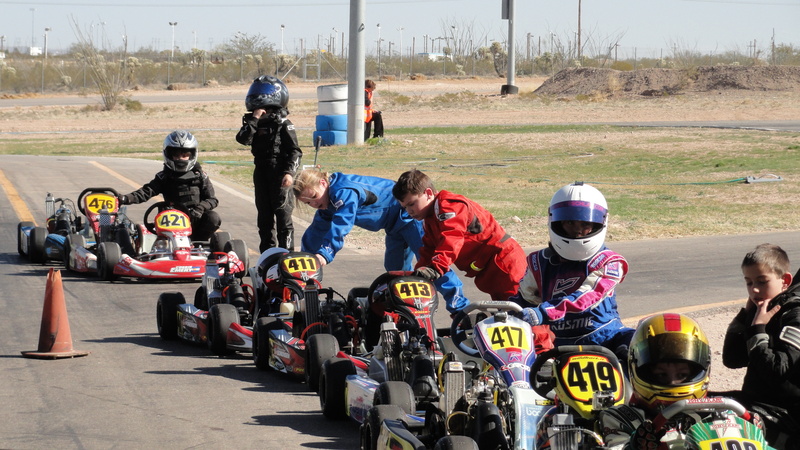 Events range from beginner, intermediate championship series, drivers racing school program, customized classes, driving lessons, local races, and even a World Championship event program. If you want to have a real race then out track offers an awesome experience that is easy on your wallet. Sign up to compete in actual racing events. 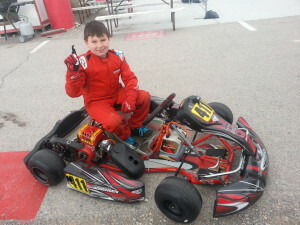 We will soon offer a full Kart rental program, corporate and team-building programs, racing instruction, walk in and drive, racing camps, private sessions. We will also have some scheduled race events.